Nigerian dancehall singer, Ahmedu Obiabo a.k.a ‘Blackface, has reignited his feud with Nigerian Afro-pop legend, Innocent Idibia a.k.a ‘2Baba’ in his newly released single, `War’. 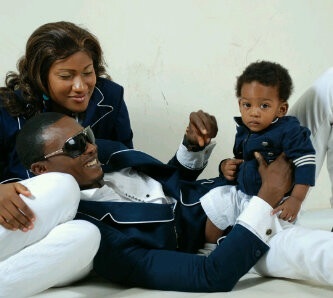 The lyric of the song released by Blackface is filled with direct shots at his former friend and band member 2baba. 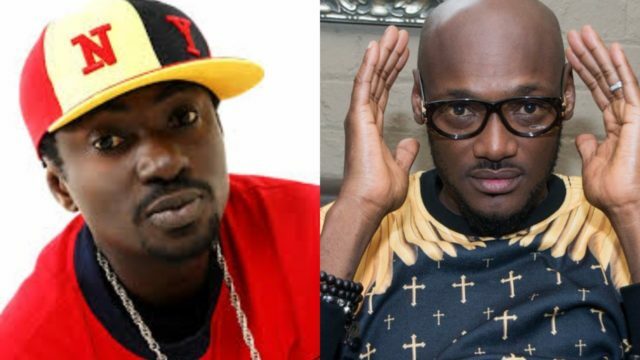 Since the breakup of Nigeria’s most prominent boy group ‘Plantashun Boiz’, Blackface and 2baba have been engaged in one of the longest-running feuds that the industry has ever witnessed. From claims of copyright theft to allegations of blocking his music’ Africa Queen’, Blackface has been quite vocal with how he feels about 2Baba. With several lawsuits filed by both parties and on his latest release, he has finally decided that it is the right time to put it on wax including subliminal at 2Baba’s manager, Efe Omorogbe. In the song `War’ produced by Eden, Blackface talked about 2baba stealing his song, blocking all his (Blackface’s) shows together with 2baba’s manager.